This Shop Front in Ballsbridge, Dublin 4 was made to match architectural drawing specifications. It consists of signage and hardwood surround (pillars and overhead). 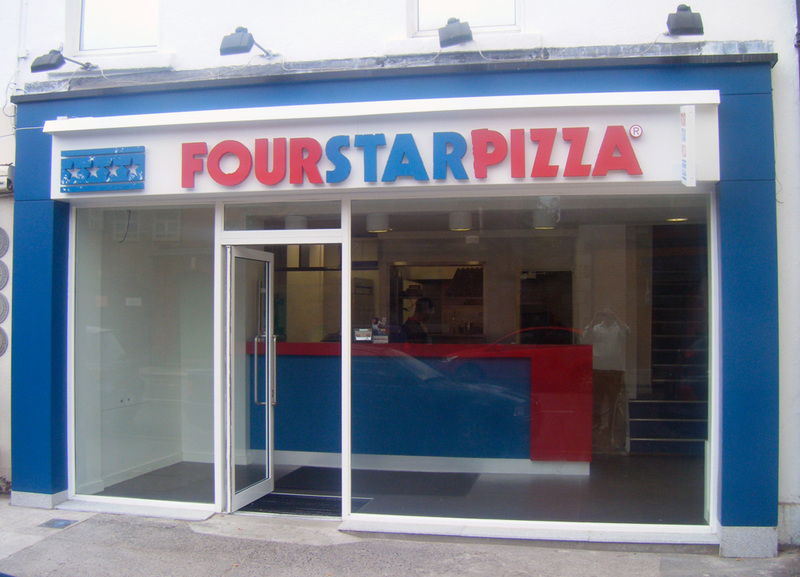 Granite bases to the pillars are available and can be added to a shopfront of any kind.